Classic terrine made from duck and pork raised without antibiotics or hormones. 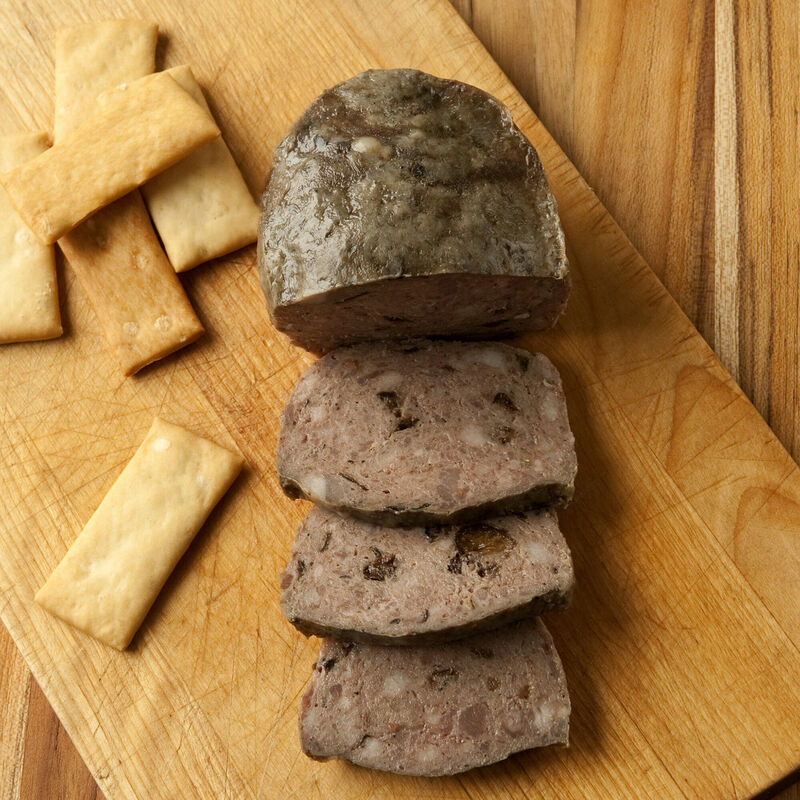 Made with all-natural ingredients, including prunes and Armagnac, and inspired by the flavors of Southwest France, this country-style pâté makes a wonderful addition to a charcuterie board. Try it simply sliced on a baguette, accented with cornichons or ripe figs for an indulgent snack.